Give a look at Ron Westphal inventory of certified used vehicles of renowned automakers in Aurora, IL. Our used and featured cars, SUVs, crossovers, hatchbacks and trucks will give you the same satisfaction you might have after buying a brand-new car. Buying a pre-owned vehicle not only helps you to save your money but also frees you from the loss at its resale. The depreciation and devaluation of a used vehicle is quite a bit less as compared to a new one. When you visit Ron Westphal Chevrolet in Aurora, IL, we are confident that your deal on a pre-owned car will not only save your hard-earned money but you will be confident in your purchase since our used cars are inspected by Ron Westphal Chevrolet factory certified mechanics. For your peace of mind, we are ready to show you the complete service history and inspection report of any certified pre-owned vehicle that you pick. On average a pre-owned vehicle costs you 30-50% less than a new one. The financing and insurance cost of used vehicles are also usually less. This is why APRs, interest rates and insurance premiums are always calculated with lower percentages for pre-owned vehicles. With this calculation, you can afford two used cars in the same cost of a new one. The affordability of pre-owned vehicles also makes easier to change vehicles as needed since there is less of an investment. Customers who are looking for reliable and affordable cars, should consider certified pre-owned or featured used vehicles instead of selecting a new one. At Ron Westphal valued customers of used cars not only get economical vehicles but also warranties with them. 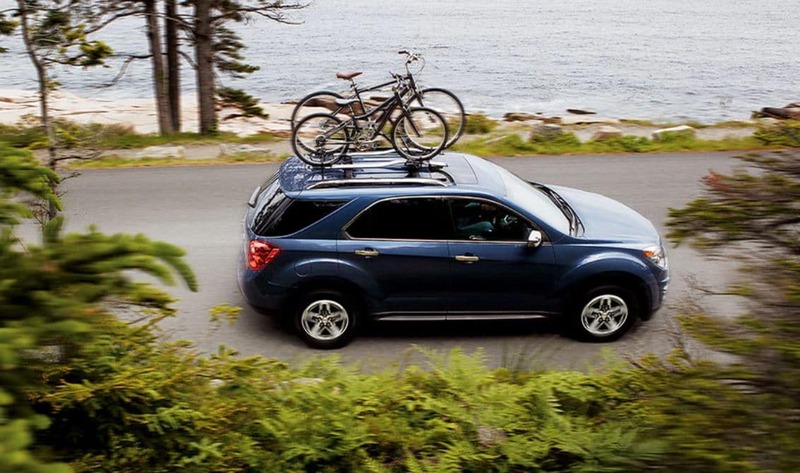 These warranties include free services and maintenance up to certain miles driven and time. Hence buying a used car from Ron Westphal Chevrolet in Aurora, IL is also recommended by many because of our post-purchase services. Most new and pre-owned vehicle owners do maintain their service history. Whatever sort of repair or routine maintenance work is done with the vehicle is recorded along with its receipts and other reports. At Ron Westphal Chevrolet in Aurora, IL we have reliable used cars that are available with complete service history. For customers’ satisfaction vehicle history and thorough inspection reports are shown to them before purchase. The inspections are done by the factory certified team of expert mechanics at Ron Westphal Service Center in Aurora, IL. A long list of items are checked, the used cars are inspected and then they are given the dealership certification tag. Apart from certified pre-owned cars, the featured vehicles at Ron Westphal, Aurora, IL are equally good as the new one. They bear first owner tag, boast low mileage and if you check the service history of these featured vehicles; very few or non-maintenance work has been done on them. At Ron Westphal dealership near Aurora, IL you can buy a pre-owned vehicle by paying cash or through easy financing. Our APRs are lower than any other dealership around Aurora, IL and the terms of financing for used vehicles are also very flexible. From our online payment calculator, you can easily estimate your monthly payments on a used car loan. Another service that our dealership provides to you is to value your trade. Simply bring your existing vehicles to Ron Westphal showroom in Aurora, IL or fill in the value trade-in form online. Ron Westphal dealership is willing to buy your existing vehicles at fair market prices, gain credit by selling your existing vehicles to us and use this credit as an adjustment to your next car buying cost. For reliable used cars in and around Aurora, IL Ron Westphal Chevrolet is considered the most trusted source, because our used vehicles never let the drivers. 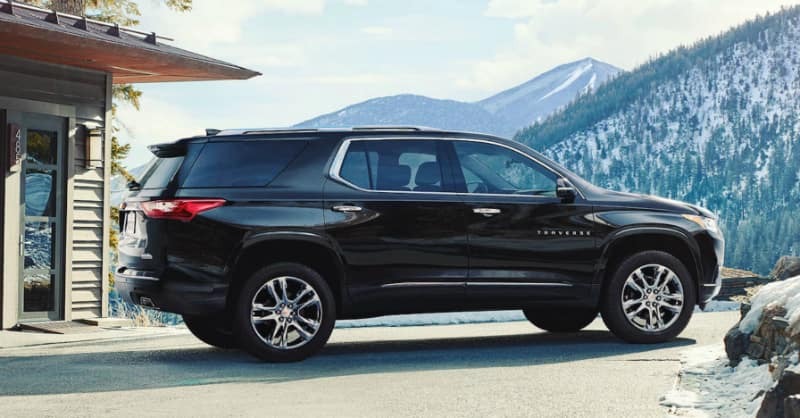 Ron Westphal Chevrolet customers also enjoy the advantages of warranties, used inventory specials, free services and a lot more. Those in need of financing should visit Ron Westphal Chevrolet for our APRs for pre-owned vehicles and flecible financing terms. Customers with positive, low or zero credit score we work with everyone. 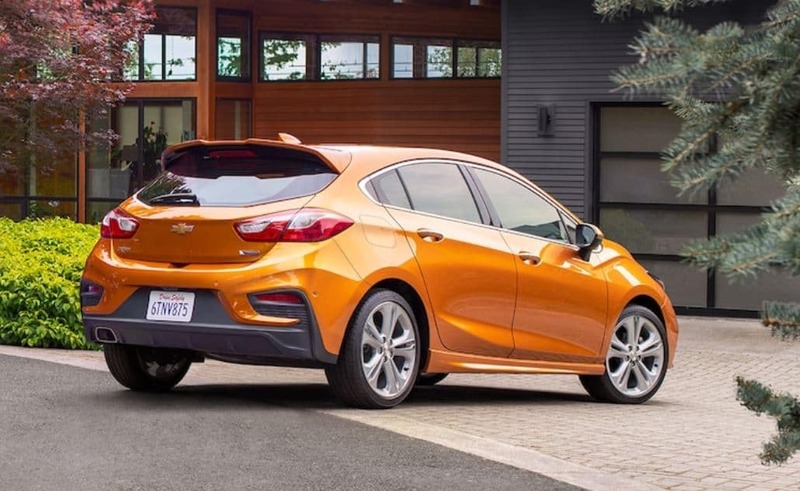 So, visit us today or browse the used inventory online and get reliable pre-owned vehicles in Aurora, IL from Ron Westphal Chevrolet.